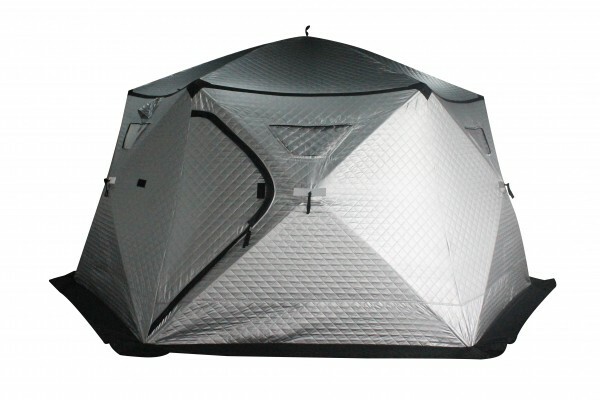 Alternatives to the hexayurt are constantly being developed, but the Shiftpod may be the first alternative that really meets the challenge head on. This turn key”festival tent” can be set up in minutes by one person. It is made of reflective material that should keep daytime temperatures and it ships in its own storage bag. The advertised price is $800 and the makers are promising a ship date of August 15, in time for this year’s burn.